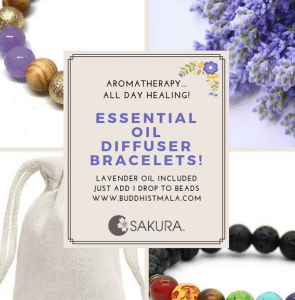 If your mala that was made in the US by Sakura Designs, (non imported or stretchy, not knotted) breaks within the 30 day warranty from date of order and has not been worn, or mishandled, we still offer restringing service, less shipping charges. If it is a warranty restring, please send it back to us with your Invoice Number. 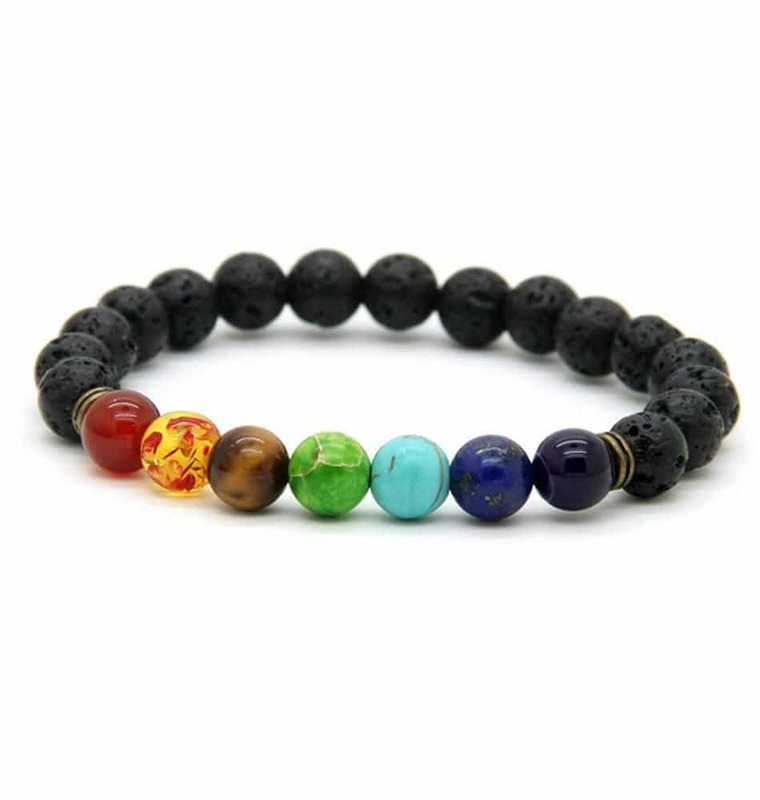 Please do allow a maximum “cue” of 5-10 days for us to restring after we receive your mala. You will be emailed once your order is returned. 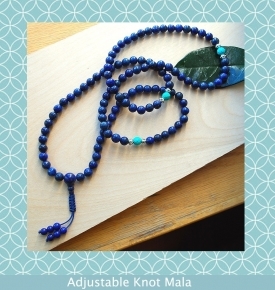 About Knotted Malas- If you have a “knotted japa mala” (knots after each bead)that you’d like restrung, we can do so by removing each knotted bead and “upgrading” to our break resistant “Soft Flex” bead cord. 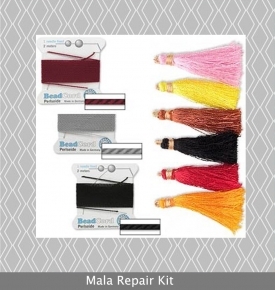 We do have to use a tassel with “Soft Flex”, to properly fasten the finishing knot for extended use. There will no longer be knots after each bead so you can better use it for counting. 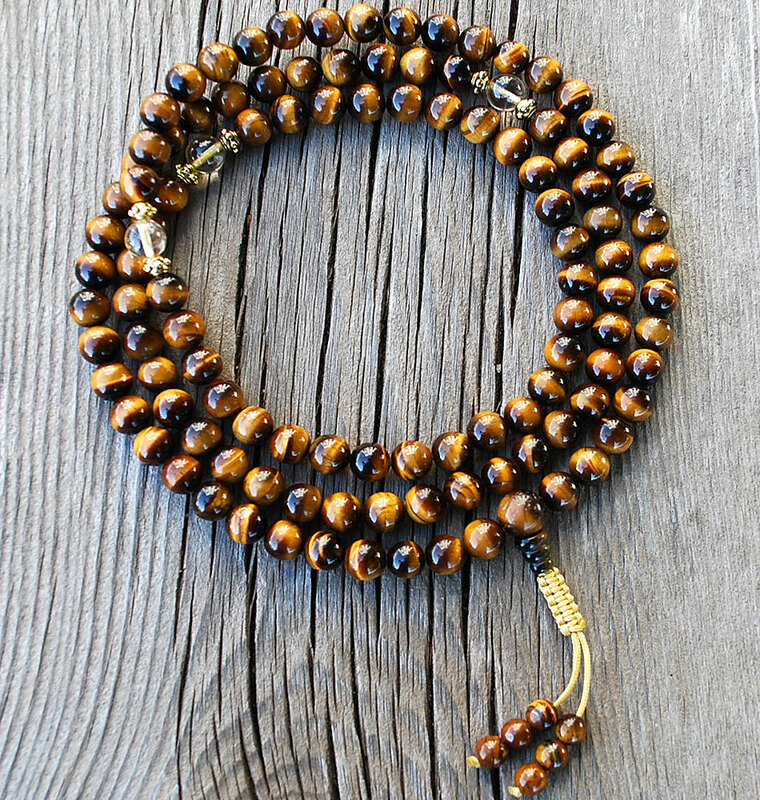 We cannot re-knot your Japa Mala. 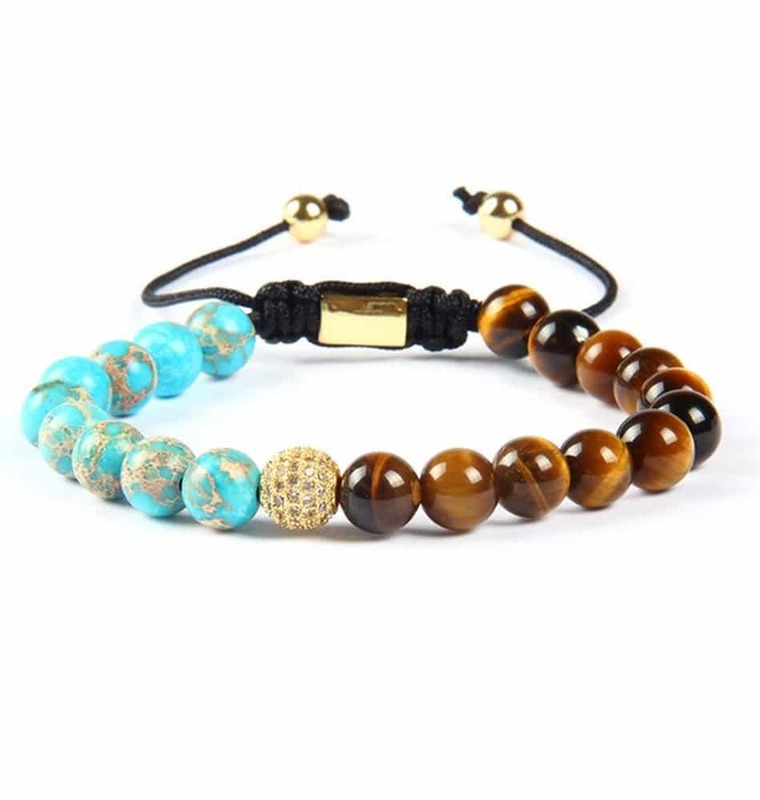 As professional “mala makers” recommend the use of “Soft Flex” rather than knotting, as this lasts much longer and does not stretch and fray. 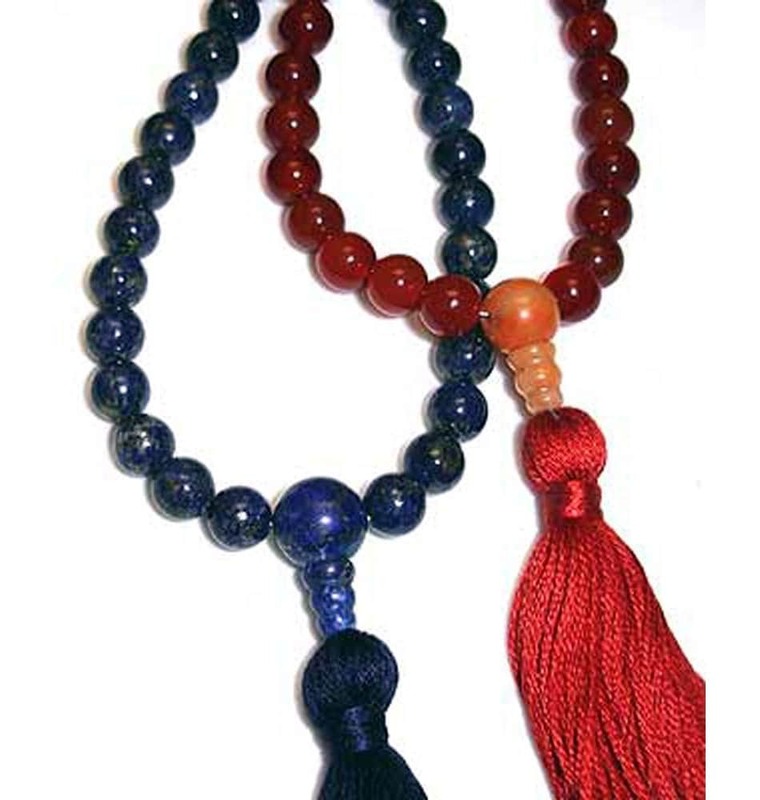 If you send us a knotted mala to restring, please make a double offering of labor. 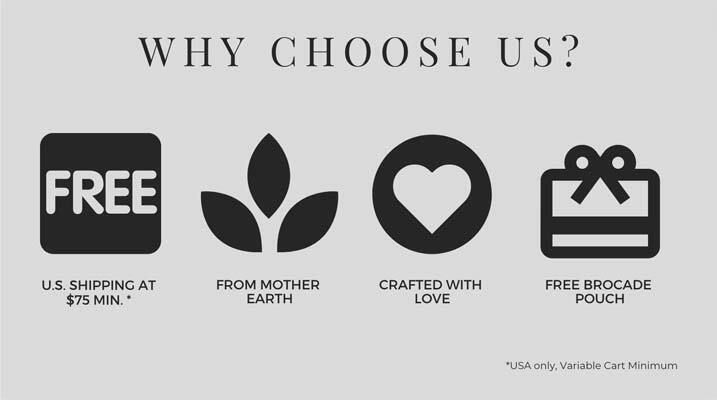 Everything you’d expect from this fine company: fast, dependable, fair. Thank you! Fixed my necklace and had it back to me very quickly. I was very happy.